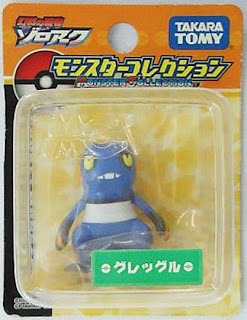 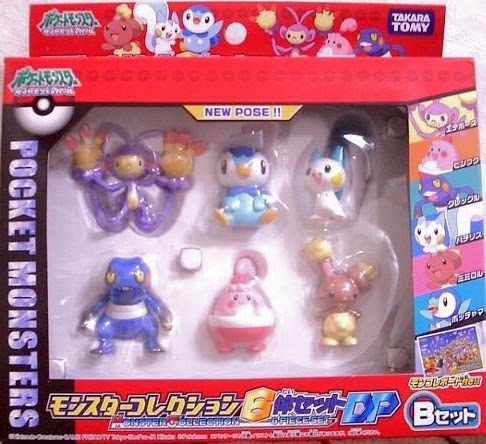 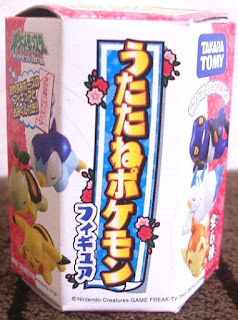 Pokemon figure Tomy Monster Collection MC series Croagunk グレッグル. Same pose in Monster Collection DP figure 6 pcs B-set. 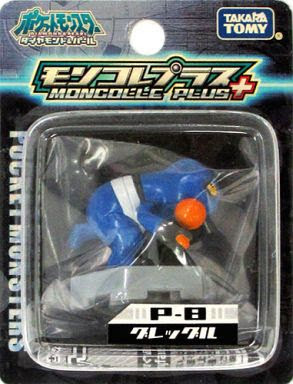 Same pose in 2010 movie promotion. 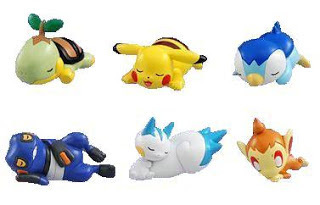 The following figures not monster collection series but same 2"size sleeping pose from Tomy. Clear version random aｓsort. Croagunk in YJ Auction ?